In a move that is definitely not just an excuse to take a vacation in Brazil, actor Harvey Keitel has signed on for Rio Heat, 24 director Jon Cassar’s new action/comedy series set in said country. 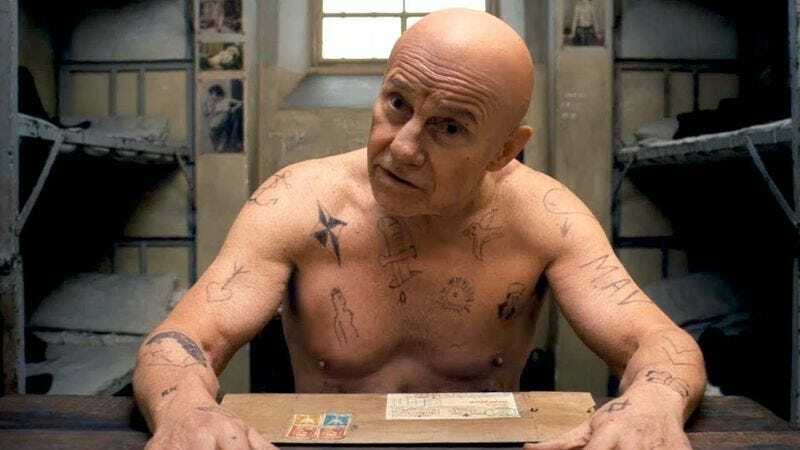 Keitel has been cast as ex-CIA operative Hubert Humbolt, an international man of mystery who runs the world’s largest private investigations firm. Victor Webster, recently of Continuum, will also star in the series, filling up space on the screen when Keitel is busy checking out Carnival or one of those restaurants with the meat on the swords that he’s always been meaning to try. The series, a joint product of Canadian and Brazilian production companies, has been described as a combination of “Hawaii 5-0, Miami Vice, Magnum PI, and Moonlighting.” (Presumably, the wardrobe department’s casual-jacket-and-very-loud-shirt budget will be staggering.) A two-hour pilot is currently in production, with 20th Century Fox Brazil planning to release it theatrically in several Latin American countries. There’s no word yet on when or if Rio Heat will air Stateside, although the terrifyingly named Global Genesis Group is handling distribution worldwide, presumably in between tying up James Bond and threatening to destroy the monuments of the Earth with a giant laser. Meanwhile, Harvey Keitel practices his different expressions while waiting for a waiter in a cape to bring him a fencing foil covered in steak. “Mischievous Harvey,” he whispers to himself, twinkling. “Enigmatic Harvey,” as he stares blankly at the waiter, who nervously slices some beef onto his plate. “Angry Harvey,” he says, as he brings his full Keitel-ian fury to bear on the hunk of meat. He’s ready, he thinks, juices dripping down his chin. He’s ready, and he’s already getting kind of full.